Rehoming laboratory animals is an alternative to euthanasia to healthy animals at the end of experimental protocols. “Rehoming” or “Retreat” is following on from the 3R principle (Russel et Burch, 1959), which aims to limit animal testing (through alternatives of "replacing", "refinement", "reduction" in the number of animals used in research). Since 2005, the association GRAAL (of whom Akongo is a close partner) works with to the French and European research units and ensures this original, legal and unique service. This applies to all animal species, including dogs, cats, horses, rodents, primates, farm animals, birds and fish. Since this date, more than 2500 animals have been rehomed, and it does concern about 500 animals each year by now. As a vector of communication between the public and scientists, this approach has received support from both the SPA (the French association of Rescue shelters) and the SFECA (French Society for the Study of Animal Behaviour). 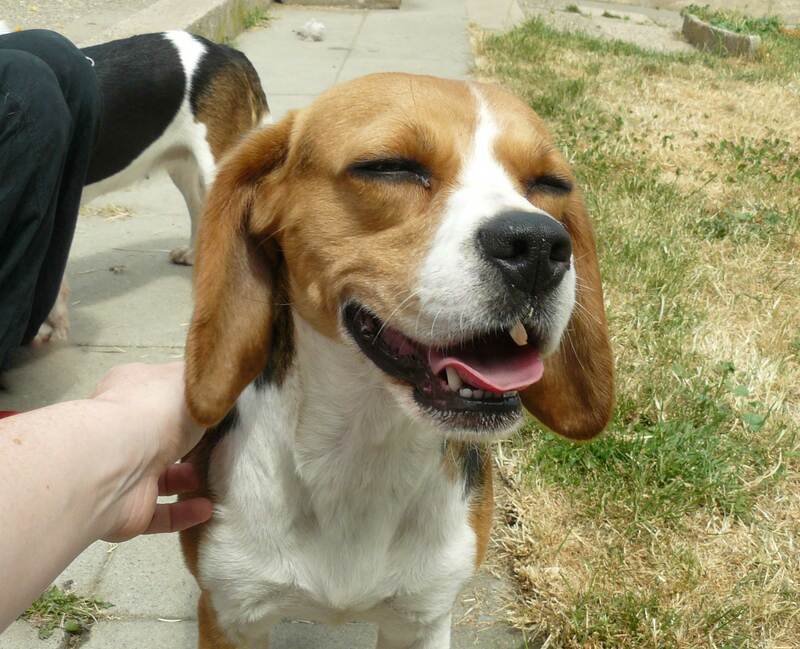 You are a laboratory and are you keen to learn more about rehoming animals? You are a rescue shelter for pets or wild animals and would like to become a hosting place for rehomed animals?